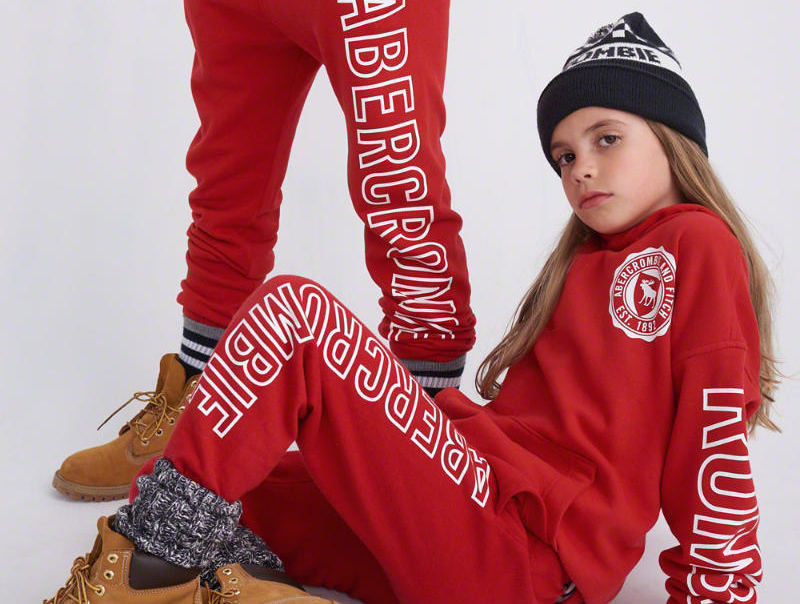 TV personality Giuliana Rancic and her son, Duke, are coming together to design clothes for Abercrombie’s Everybody Collection, a gender-neutral line for kids that launched in January. Giuliana was excited to collaborate with Abercrombie to promote the individuality of kids without being bounded by gender stereotypes. “I am beyond excited to be collaborating with a brand that empowers Duke to dress in any color, size or style he chooses,” Rancic told People. There are no details regarding the pieces in the collection except that the Rancics will have a say in the designs, colors and graphics. The collection is set to drop April 2019 for Abercrombie’s summer season. To further promote the collab, Giuliana will visit stores and attend some of the company’s events and launches. 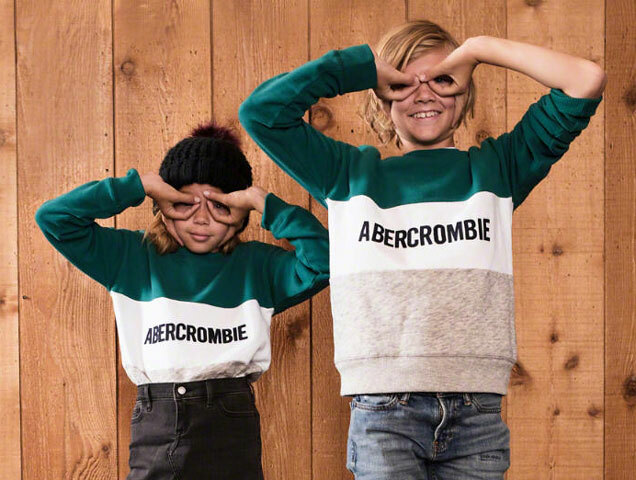 While you await the summer campaign of Everybody Collection, you can check the adorable holiday pieces on Abercrombie’s website today, which includes gender-neutral sweaters, sweatpants and beanies.